Our Architectural quality plaques help convey a sense of permanence, buildings and memorials. 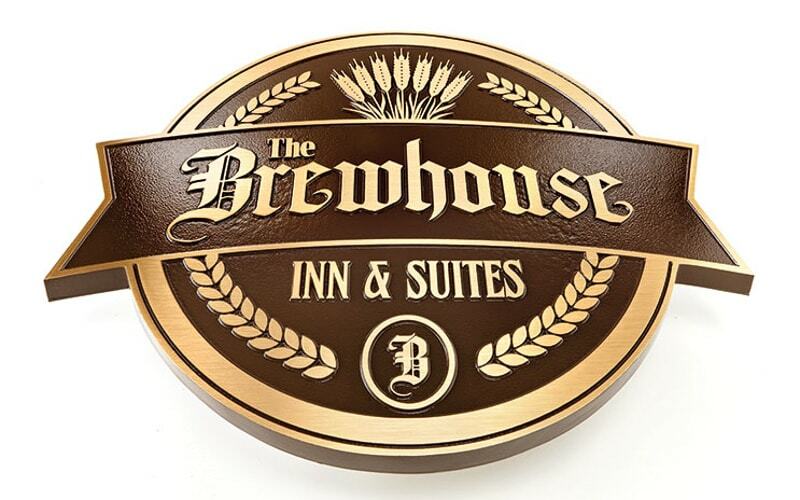 Our craftsman create truly remarkable plaques out of Aluminum, Bronze, Brass and Stainless Steel. Etched,Engraved, Bas Relief, Photo Relief all in production timelines of 10 days or less and prices that are hard to beat. We use only the best alloys for our plaques and our processes are unmatched, so that our plaques will last for years to come. 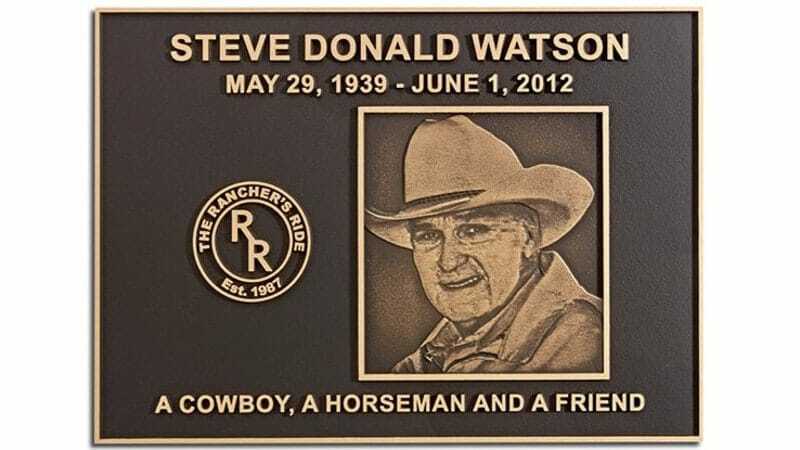 Our Custom Plaques are only limited by your imagination. 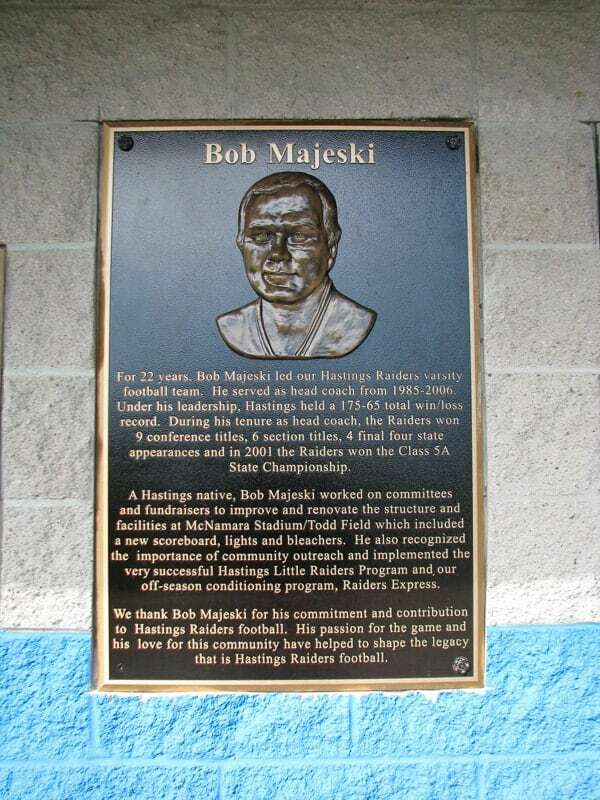 We can create plaques from your art files, in exact color matches, exact logo and font files. Our memorial and dedication plaques are elegant, enduring works of art that help preserve the memory of loved ones. 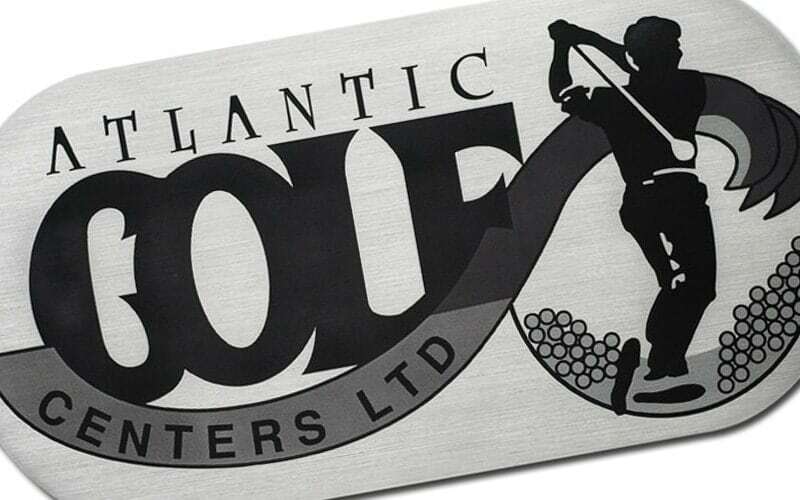 Aluminum Plaques are used by companies for branding tools, entrance signs, or logo signs for a grand appeal. Custom graphic images can be precisely and accurately portrayed. 10 working days or less production, up to 8 ft in diameter. Our Bronze Plaques are elegant, enduring works of art created by our expert craftsman. 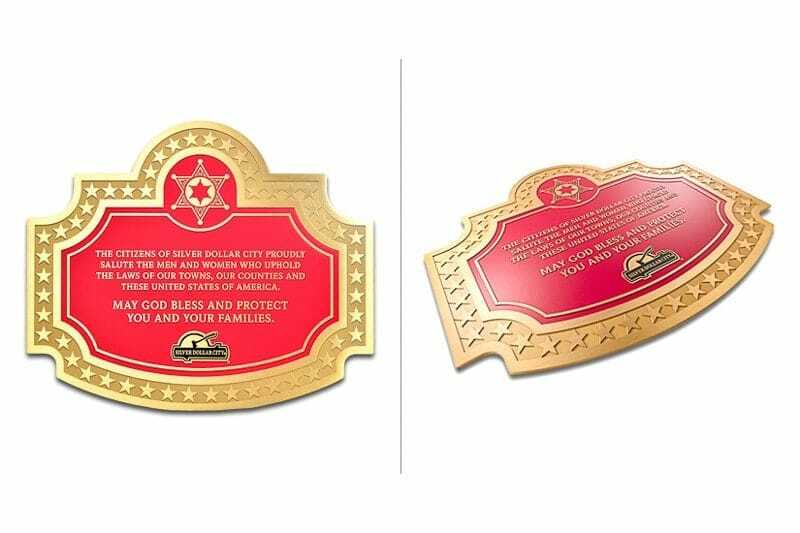 From simple to timeless, to sophisticated visually stunning plaques in a variety of bronze finishes. 10 working days or less production, up to 8ft in diameter. 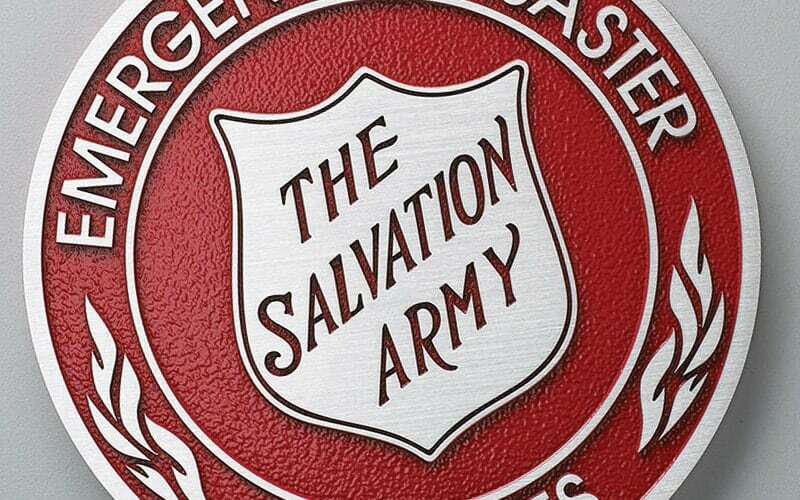 Our Brass Plaques use a lead free alloy C46400 in either brushed, polished or etched finishes. 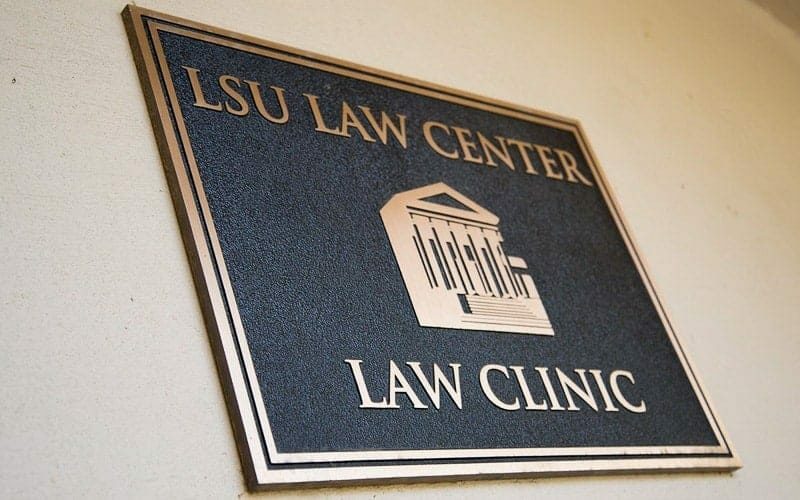 These Plaques are seen in hotel lobbies, major retail locations and entertainment venues across the country. 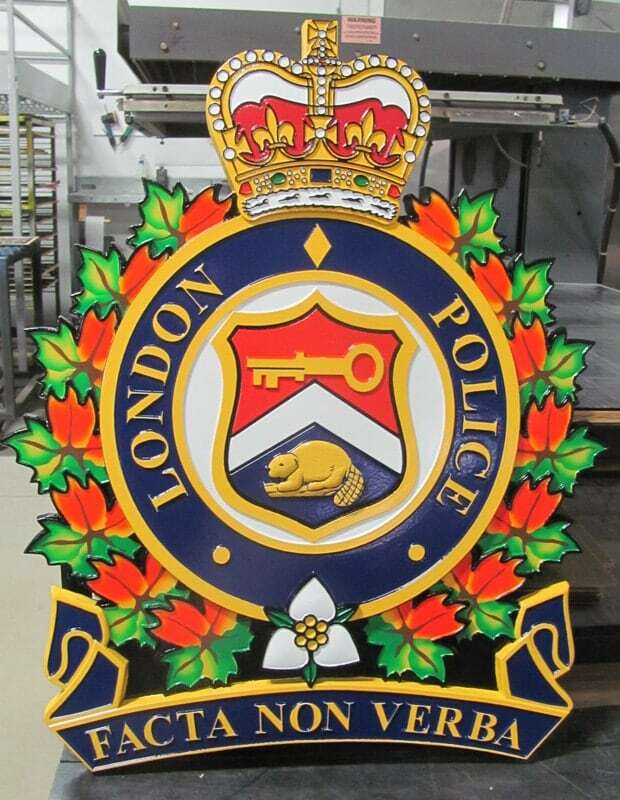 Our Copper plaques are mainly Etched, with sizes up to 1500 square inches and thickness’s up to 1/4″ thick. These plaques are mainly used for identification, recognition projects and memorials. 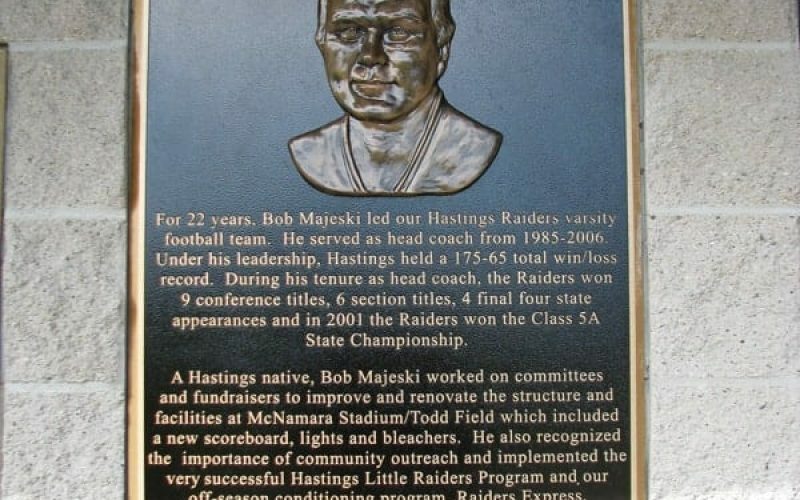 For Metal Plaques that have a timeless finish, our Stainless Steel Plaques are the best choice. We offer our standard Alloy C 304 or for marine environments we suggest Alloy 316. 10 Production days to produce. 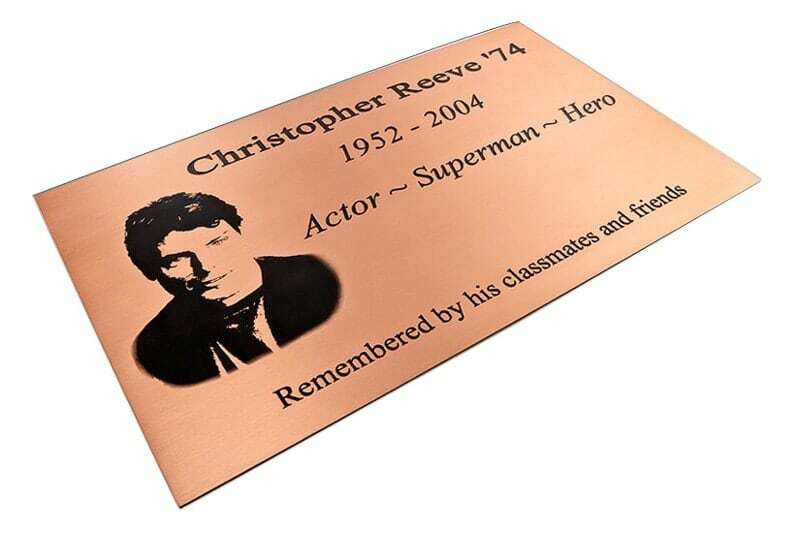 Our Bronze and Aluminum Memorial Plaques are elegant, enduring works of art, that help preserve the memories of loved ones in several different finishes, Photo and Bas Relief for images.